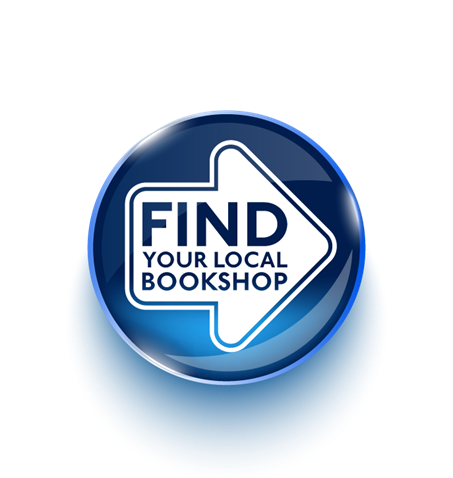 I work at a bookshop and so will have access to some titles before official publication. I review a big range of titles from fantasy to biographies. I like to think that I express my personality through my reviews and I like to add a touch of whimsy. But my favourite part of reviewing is invigorating potential readers with the emotional impact words sometimes have on us – we who love to read. My site is very vibrant and colourful, featuring my own photography and illustrations. While I am open to submissions for book reviews, please do not be offended if I am unable to accept. There are already piles of unread books in my home that deserve my attention. However, please feel free to send me some details through, if you are interested in having your book reviewed on my blog and I will see what I can do. When submitting, please detail in your message the title, author, genre, a brief synopsis and an email address.